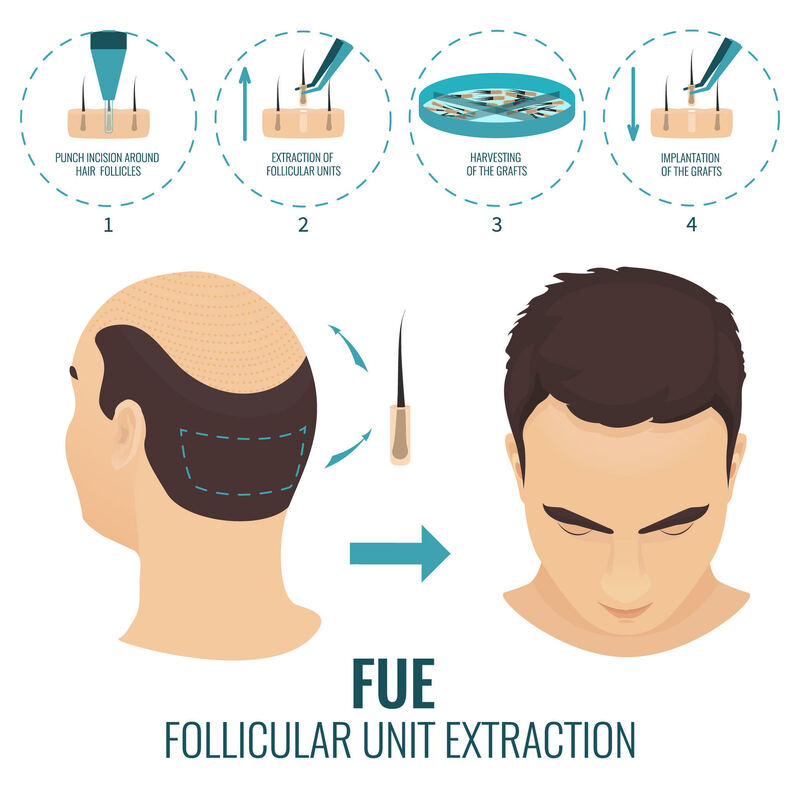 Hair Restoration success stories by Dr. Ronald Finger are phenomenal. 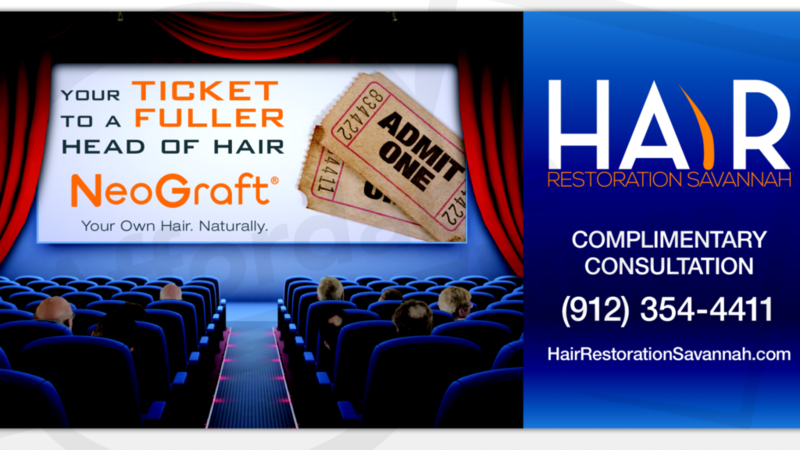 At Hair Restoration Savannah, we have spent decades specializing in hair loss treatments and hair restoration surgery. We strive to serve as innovators and providers of the most advanced technological opportunities for each and every one of our patients. This commitment, along with expert, compassionate patient care, has made Dr. E. Ronald Finger and Hair Restoration Savannah.